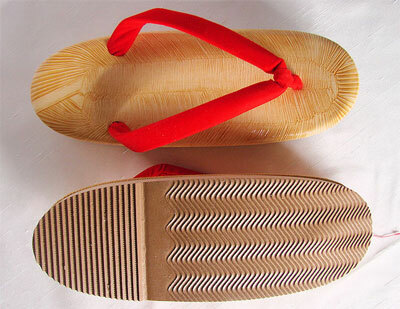 Tough-wearing healthy zori sandals in the tatami style - best Kyoto quality. 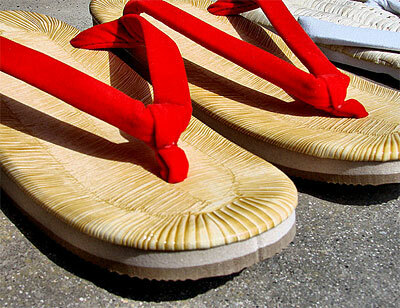 Durable textured vinyl with red thongs and textured soles for extra grip. d an indoor pair for around home. You can't miss owning vinyl, foam sole zoris.